This is a 2-hour workshop inviting our community to see the possibility of reversing global warming and understand that we all have an important role to play in that process. Through videos and group activities, presenters will introduce a comprehensive plan to reverse global warming from Project Drawdown, a scientific study that identifies 100 solutions which, when implemented together, can begin to roll back global warming by 2050. Stay tuned for upcoming Alameda Drawdown Workshops this spring and summer! 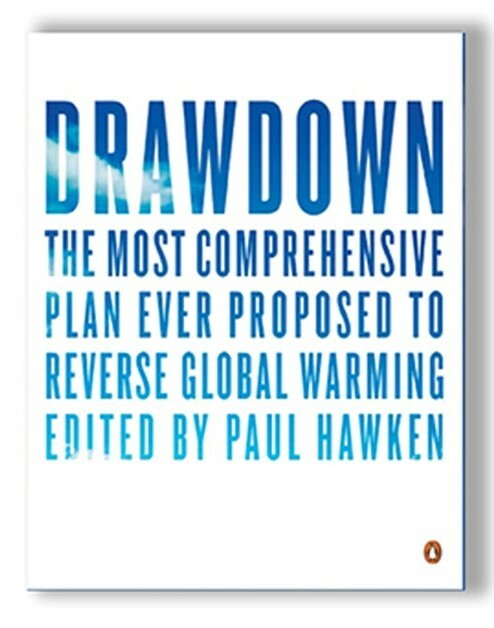 Special appreciation to Project Drawdown and Pachamama Alliance.